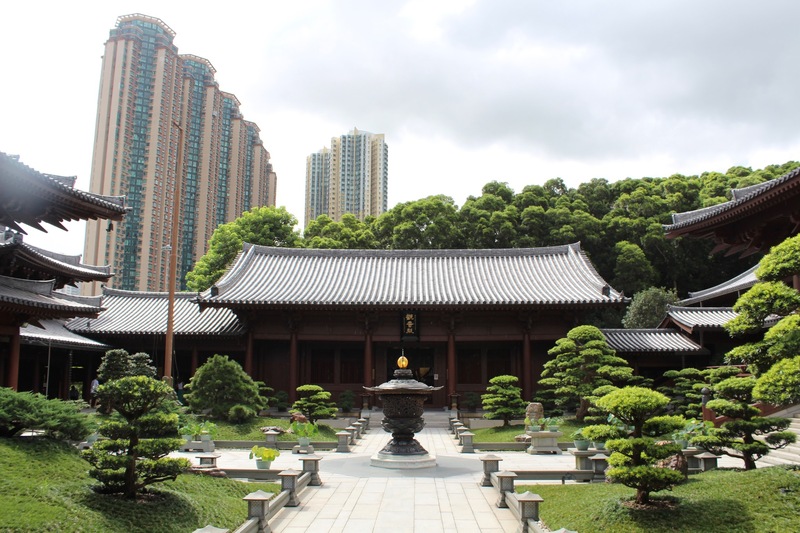 We suggest spending the late morning wandering the Chi Lin Nunnery (get off at Diamond Hill MTR Station). This place is extremely easy to find (just turn right when you get to the top of the escalators out of the MTR station and keep walking up the hill til you see the signs for the Nunnery), plus it is a beautiful temple. From here, walk down to the gardens and have lunch at the dim sum restaurant which serves the yummiest vegetarian dim sum in HK (well there is one other good one but it is totally up there). From there come back to Tsim Sha Tsui station and wander the promenade. 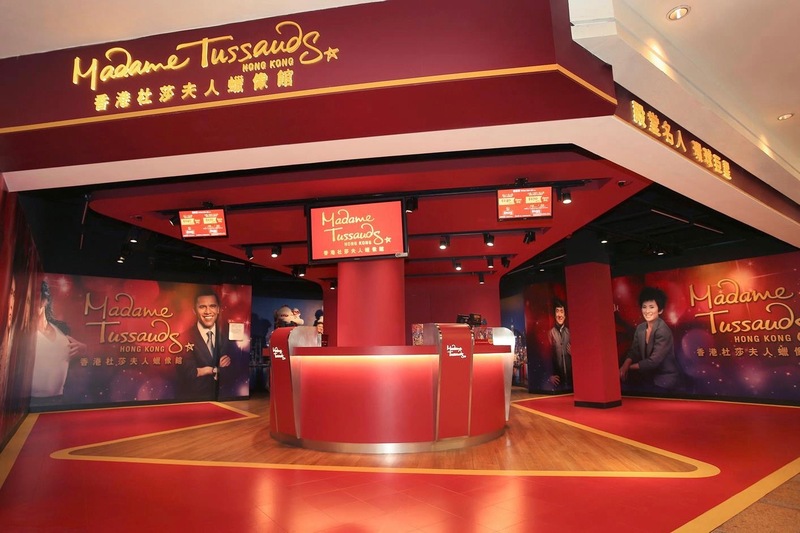 The Avenue of Stars is what you will want to look for when coming out of the MTR station. 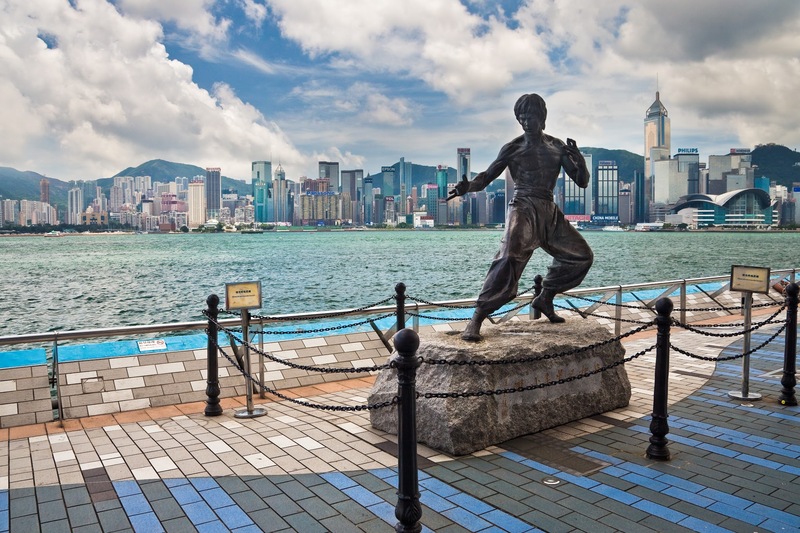 Despite it still being under reconstruction, there are a bunch of statues of famous HK people, including Ku-Fu Star Bruce Lee, and the famous skyline view of HK. 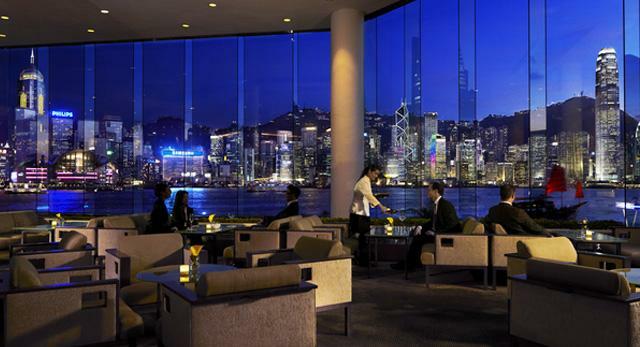 Have an afternoon refresher at the Intercontinental's Lobby Lounge, which has the most breathtaking view of HK's skyline, delicious afternoon tea sets and usually some live jazz. From there catch the Star Ferry across the harbour to Central, and depending on how you are feeling, either keep walking or catch a taxi to Lan Kwai Fong. 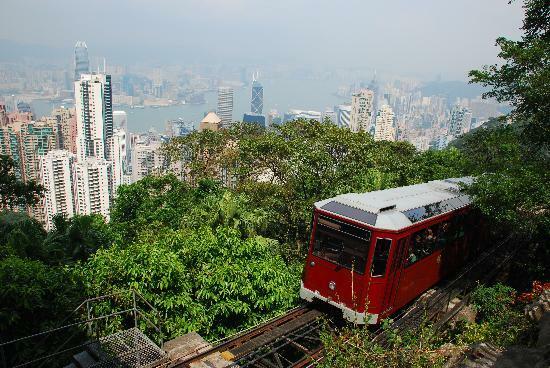 A trip to Hong Kong is not complete without a visit to world-famous-and-constantly-Instagrammed Victoria Peak via the 127-year-old peak tram. This old vehicle will bring you to a dramatic view of the Hong Kong skyline with some of the most stunning mid-afternoon sceneries ever. 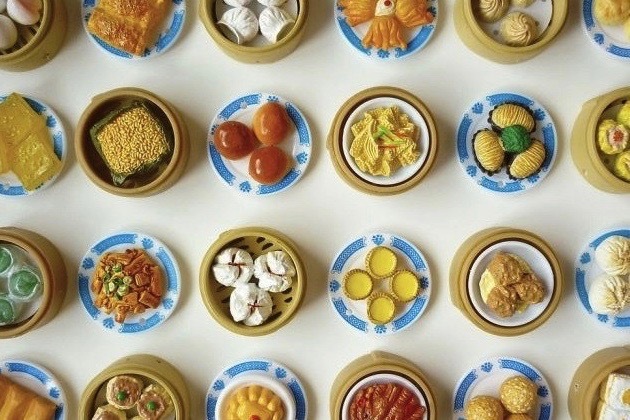 Indulge your inner sticky beak and gaze into the luxurious mansions along Garden Road on the way, owned by some of the wealthiest people in Hong Kong. 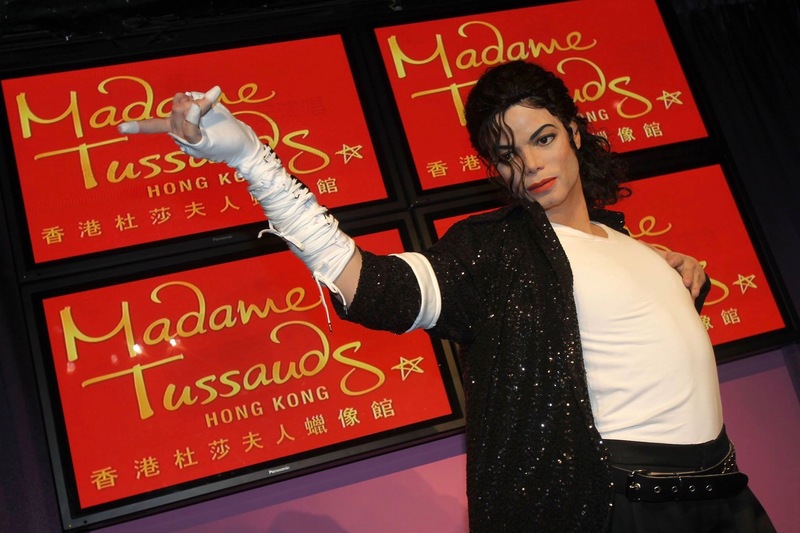 Once you've reached The Peak, pay a visit to Madame Tussauds Hong Kong featuring six themed areas including celebrity wax figures, national heroes, famous events and more interactive entertainment. 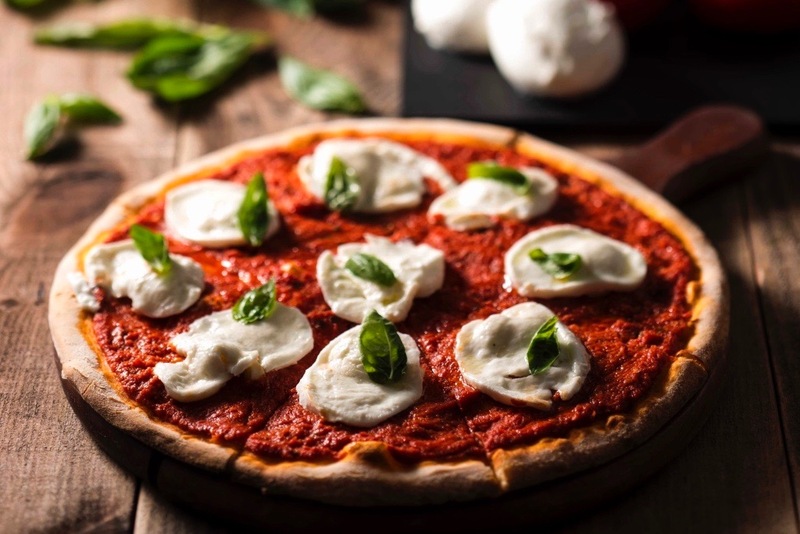 Given you are already up there, best indulge in a spot of Italian fare at the Wildfire Pizzabar & Grill. 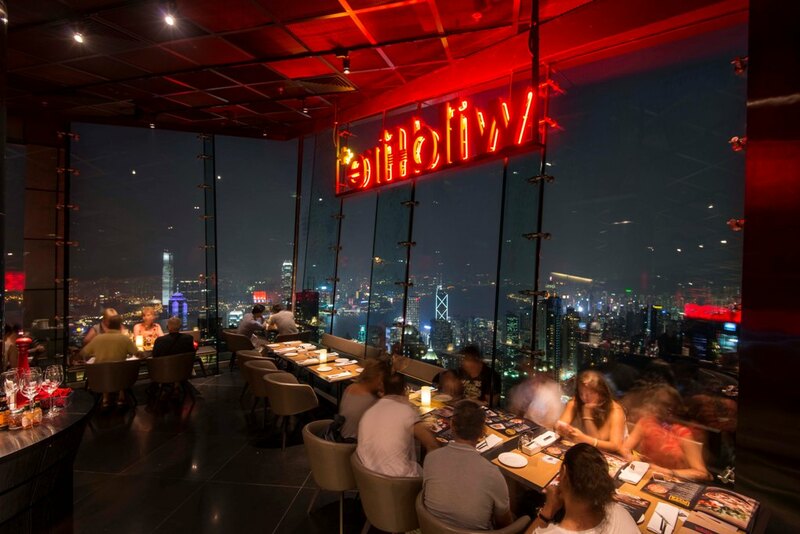 They are known for their open-flame grilled pizzas and signature pastas accompanied with a panoramic view of Hong Kong island. After a great dinner, it’s time to party rock in Lan Kwai Fong. Catch the tram back down to Central and then turn left on to Lower Albert Rd, following it until you reach the famous mid-levels escalators (approximately a 15 minute walk). Enjoy a stroll down past the Soho escalator and into the nightbeat of Hong Kong. Once you've hit the party district, you'll be overwhelmed with choices for drinks. 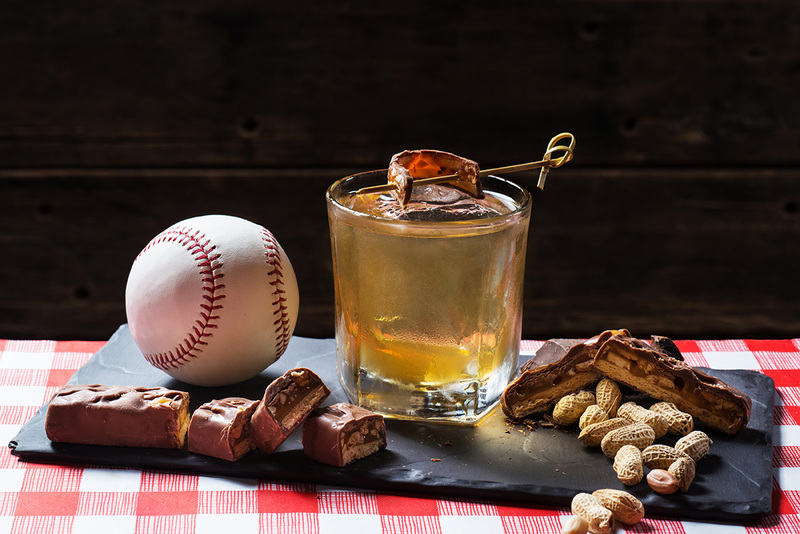 We suggest the rubber duck bath tub at ORI-GIN, Snickers-infused whisky from Lily & Bloom, and those available at Ce La Vi in the California Tower. 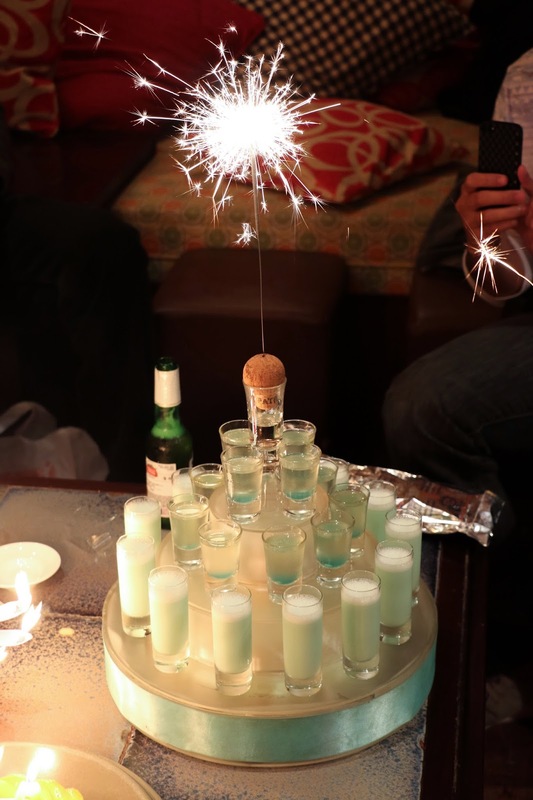 See also: The 12 Most Innovative Cocktails in Lan Kwai Fong! 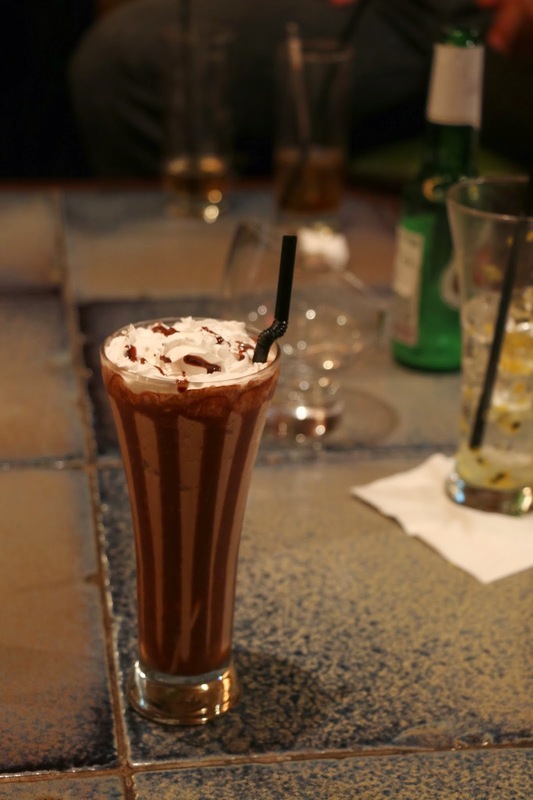 Additionally, if you’re looking for an out-of-the-ordinary gathering experience, Yu Club is a funky and creative space with loads of old-school, retro wallpapers and 70s furniture, plus plenty of alcoholic and non-alcoholic cocktails.